Manuel Huarcas is the proud owner/estimator of H & L Roofers, LLC. 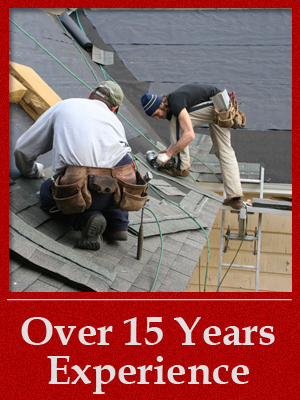 With over 15 years of experience in all aspects of roofing & siding this industry has become a deep passion of ours and is why we're committed to providing the best value and quality for all your roofing needs. 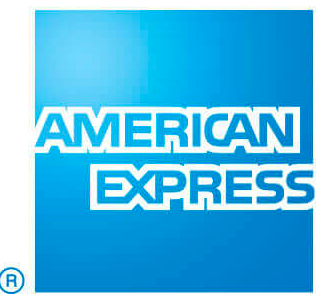 Our highest priority has been customer satisfaction. This is only achieved through fast, dependable service with superior-quality materials. We believe that professionalism and courtesy are absolutely necessary in our business, and we operate with the understanding that we aren't just doing a project--we're helping each customer turn their house into a home. "If a customer of mine has a problem then I have a problem." And even while we strive to meet our customers standards occasionally things do go wrong and mistakes are made. A good measure of business isn't what happens when everything is going right, it's how things are handled when problems arise. Manuel has always lived by the mantra "if a customer of mine has a problem then I have a problem." If our team happens to make a mistake we won't make excuses. It will be fixed, replaced or otherwise addressed to your satisfaction. Our many repeat customers have faith in us because they know that we will take care of whatever problem they bring to us. 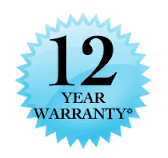 And we stand behind our work - that's why we offer a 12 year labor warranty in addition to the manufacturers' warranties. No matter what you need - from roof repairs to siding installation or skylights, we're here to help. Give us a call at (804) 370-1330 or click here to schedule a no pressure no obligation estimate for any service. Our vision is to become Central VA's most trusted roofing/siding contractor in terms of meeting our customers needs for quality and value.